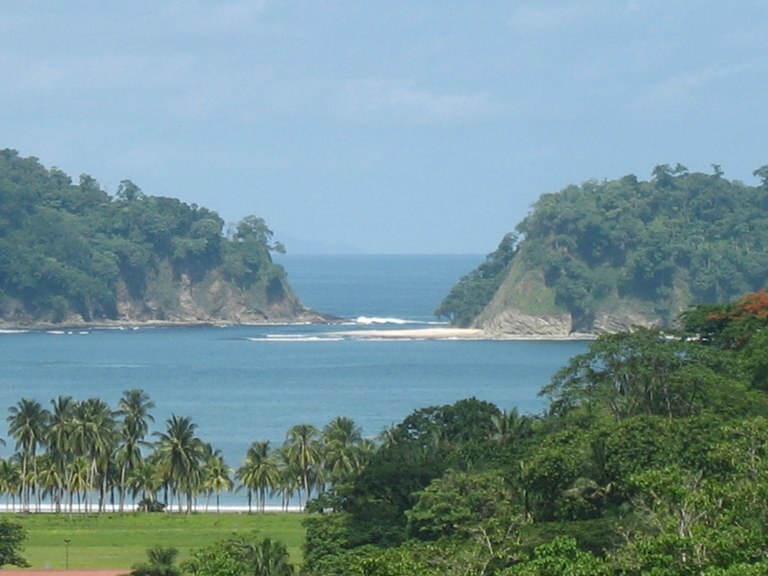 Ocean front development land and home building sites for sale in all of Costa Rica's most popular locations. 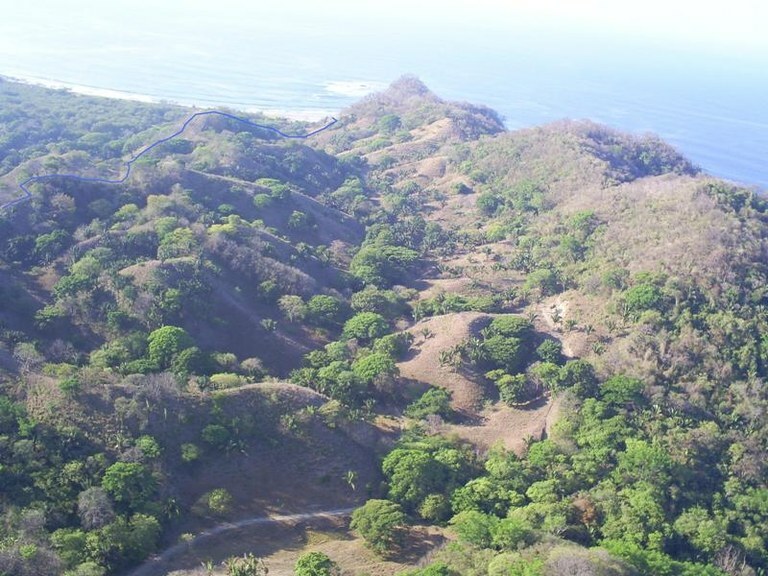 Finca Alvarado: Beautiful Land in Playa Samara! 24.7 hectares of beautiful, continuous oceanview property located in Playa Samara! This property has a predevelopment of internal roads, sewerage, all facilities, and availability that grants the use of all basic services, water, electricity, internet, satellite television, and towers nearby for the use of mobile telephony with optimal coverage. Field also offers 11 beautiful terraces with geological features available for immediate construction, and almost all have ocean views. Huge opportunity for investment and developer profit! 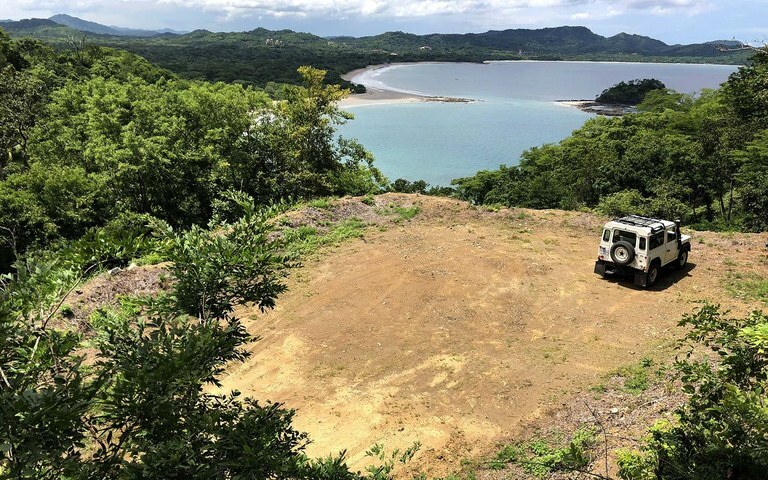 Build the home of your dreams on the most majestic ocean view lots in the northern Pacific region. This premier lot offers breathtaking 360 degree views of Flamingo Beach and Flamingo Bay. Enjoy the picturesque sunrises from the east and the romantic sunsets from the west. Theres two lowers lots that offer views of the bay overlooking the new site of the Flamingo Beach Marina. 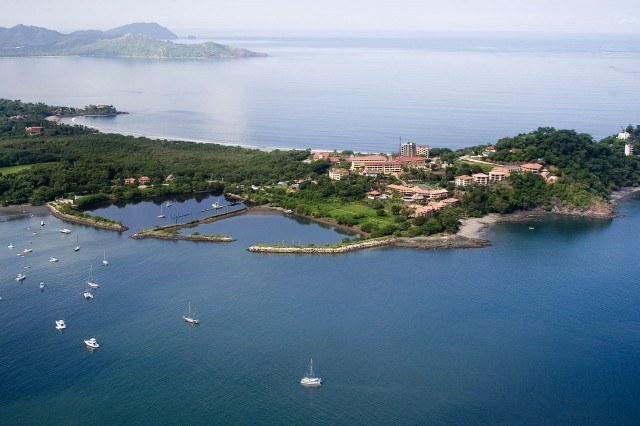 1.24 Acres of 360˚ ocean & mountain views on the north ridge of Playa Flamingo on Costa Rica's Gold Coast. This lot is truly a one of a kind, prime residential lot in a very exclusive area where there are not many places left to build. And this site is ready to build with paved road access, electric and a water meter on site. 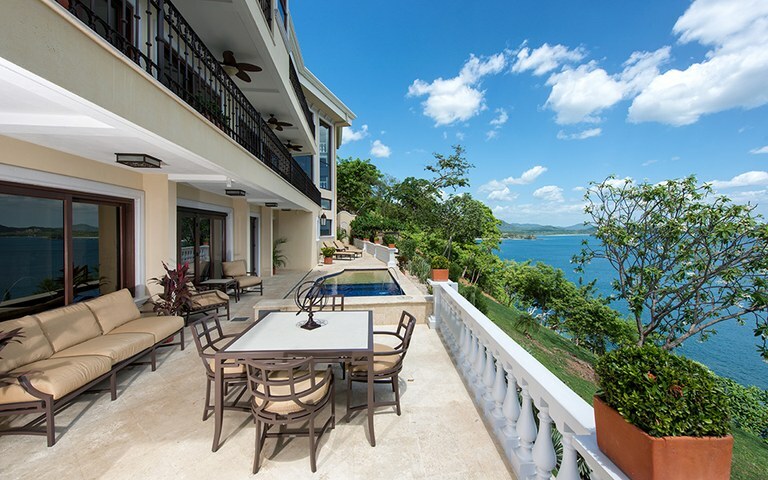 Here, you can build the home of your dreams with one of the most majestic ocean views in the north Pacific region. Take in the breathtaking views of Flamingo Beach to the south, the Catalina Islands to the west, the Bay of Potrero and the site of the Flamingo's new Beach Marina to the north, and the inland mountains to the east while basking in the nightly sunsets that can only be Playa Flamingo. Build the home of your dreams on the most majestic ocean view lots on the northern Pacific. The premier top lot offers breathtaking 360 degree views of Flamingo Beach and Flamingo Bay. Enjoy the picturesque sunrises from the east and the romantic sunsets from the west. Theres two lowers lots that offer views of the bay overlooking the new site of the Flamingo Beach Marina. 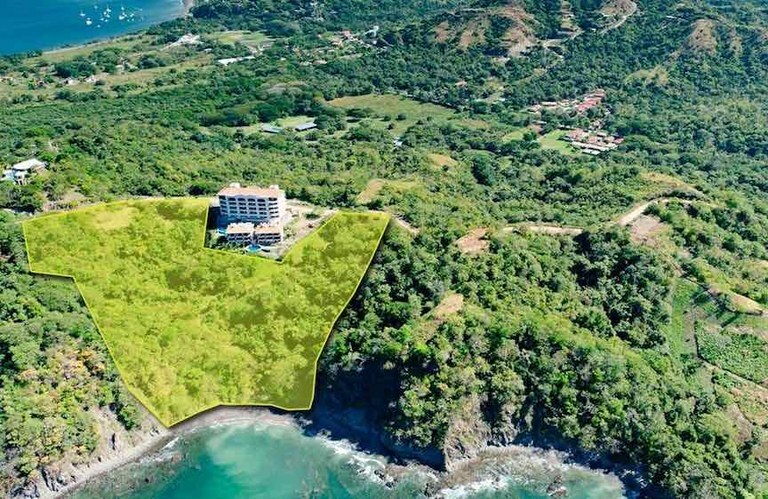 FOR SALE $ 1.575.000 - Área 52,403 m² or 12.5 acres The property is registered and out of concession, located near of Samara beach, has spectacular views of Playa Buena Vista, adjacent to the shoreline area with private access to beach with white sand. This property is one of the few highland waterfront, and ideally for any project area. 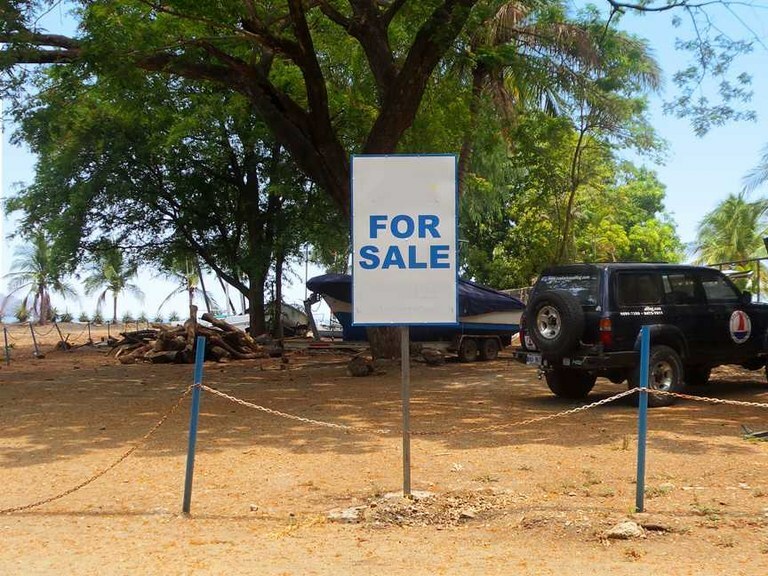 The property has availability of all public services. This lot is cleared, flat and ready to build on the South Ridge of fabulous Flamingo Beach. Lots of space to build, utilities are up to the property line and quick street access. 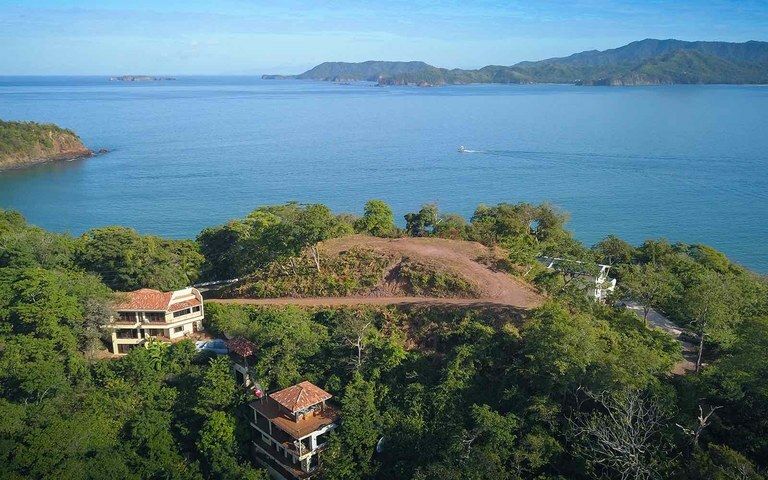 Perched on a hillside, this lot overlooks has ocean views of the island Isla De Locos in the bays of Brasilito and Conchal and enjoys breezes to go with warm tropical weather year round. Close to shops, restaurants and services and every imaginable activity you can think of, not to mention Playa Flamingo, one of the most beautiful beaches you'll ever visit. 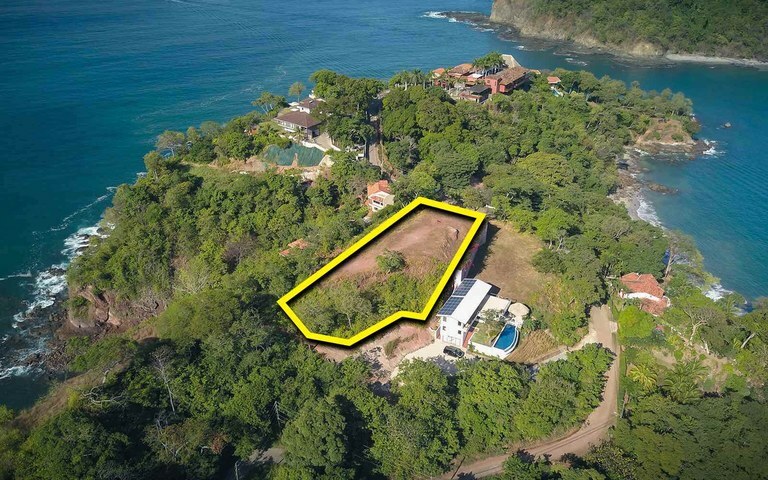 A large beachfront property, ready to build, in Surfside Estates, Potrero. Close to shops, restaurants, services, other beaches and towns and of course, RIGHT on the beach.